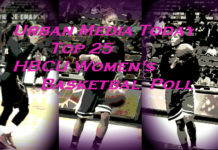 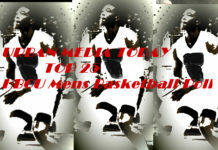 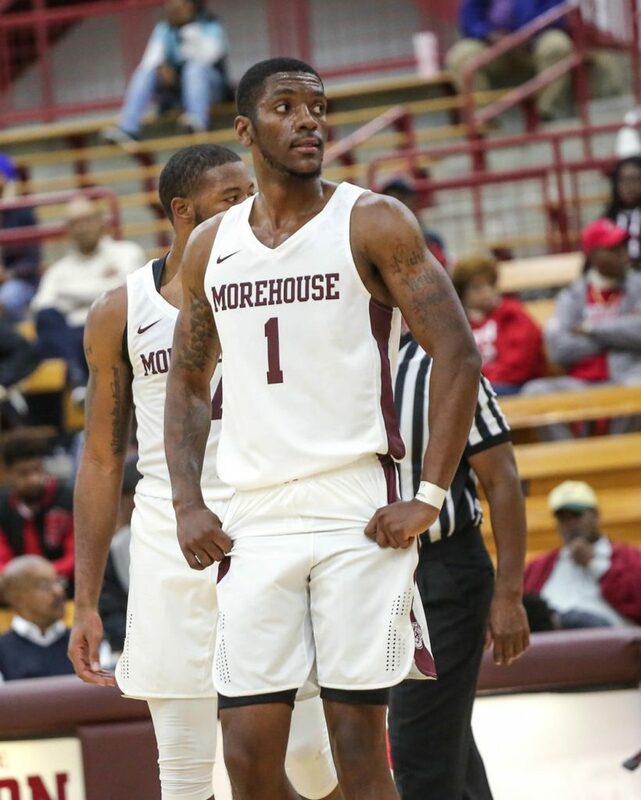 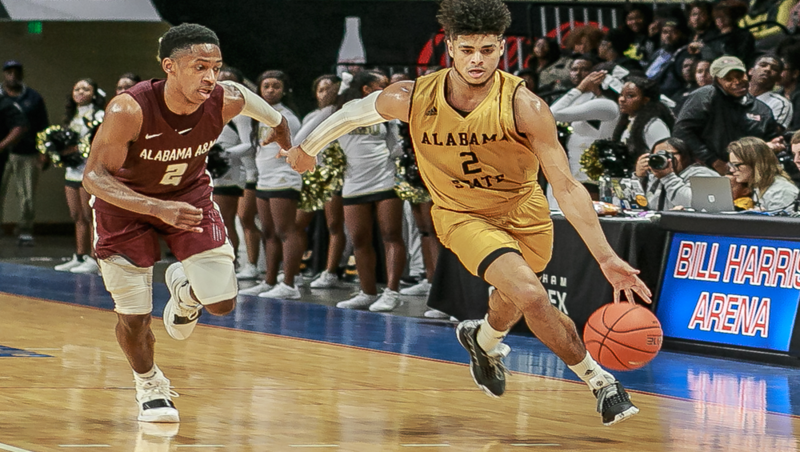 Morehouse who finished number one last season holds on to the top spot . 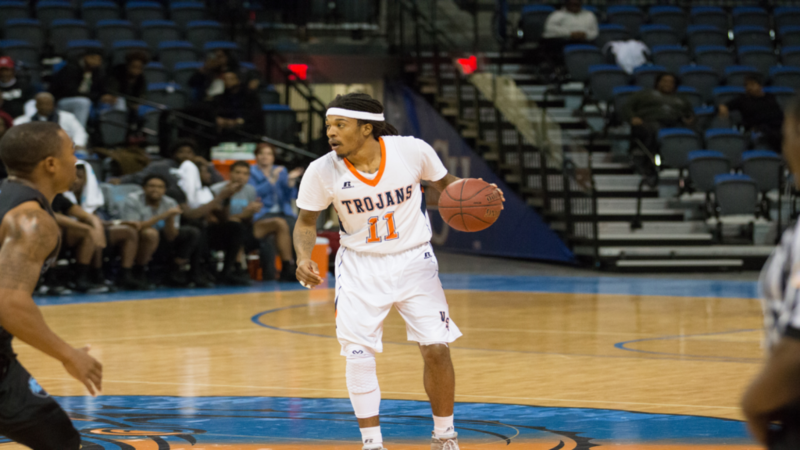 Virginia State Guard Cyonte Melvin (#11) and the rest of the Trojans are on a 12 game winning streak ,making moves on the poll as well as the CIAA. 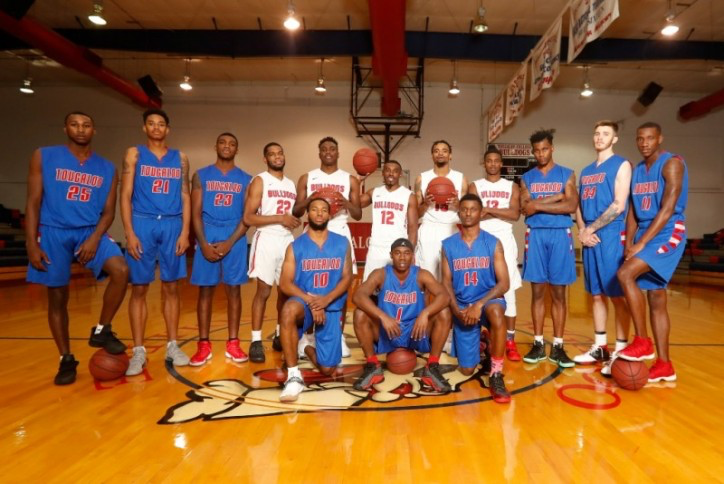 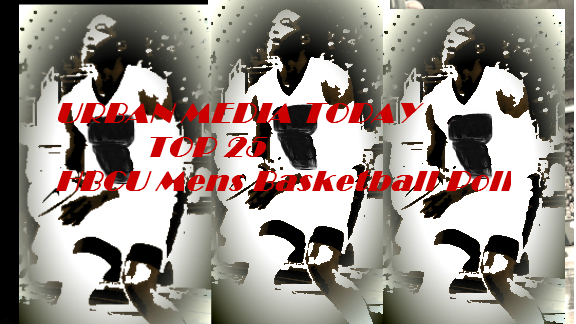 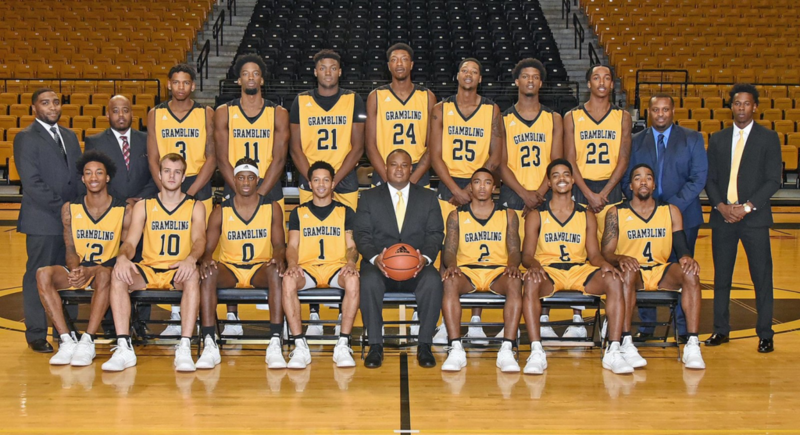 Tougaloo has only lost 2 games so far this year; Head coach Thomas Billups has the Bulldogs in the top 10 and peaking at the right time.